Joe D’Agostino is a Partner and the Chief Operating Officer of WestEnd Advisors. He is responsible for the management of WestEnd’s business functions, including Finance, Operations, Compliance, Client Services and Administration. 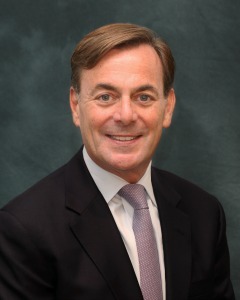 Joe entered the financial services and investment advisory industries in 1984 and has served in senior management positions with American Century Investments, Morgan Stanley and Smith Barney. Joe is a graduate of College of the Holy Cross with a B.A. Degree in Philosophy and Economics, and the Columbia University Graduate School of Business with an MBA Degree in Finance and Marketing.